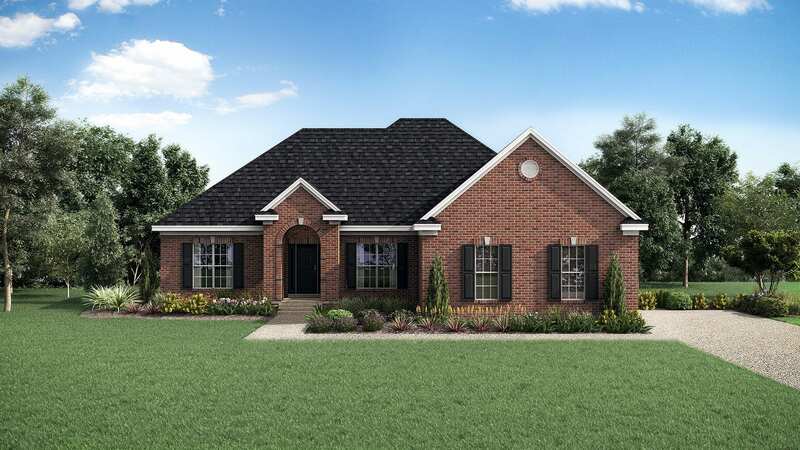 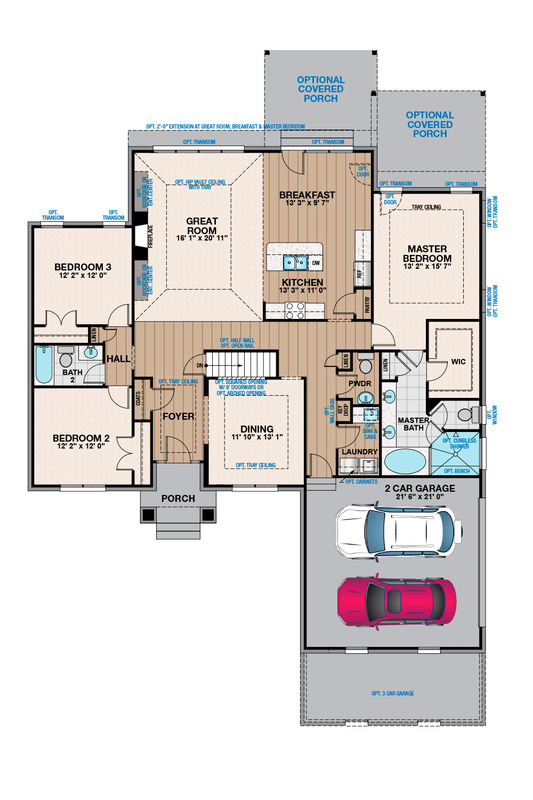 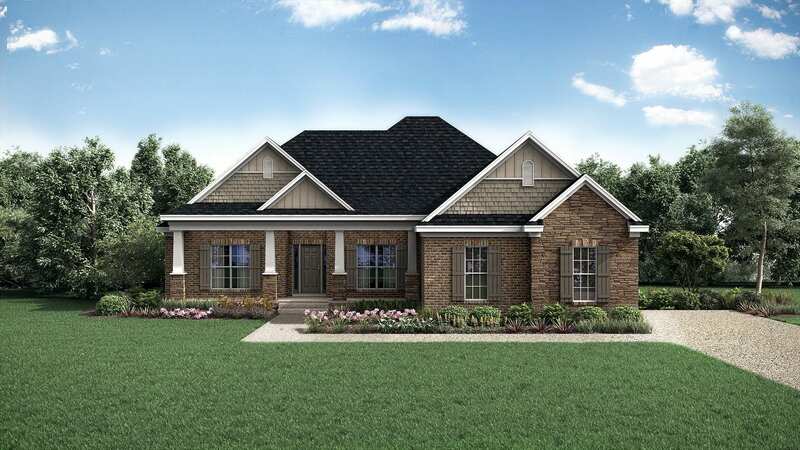 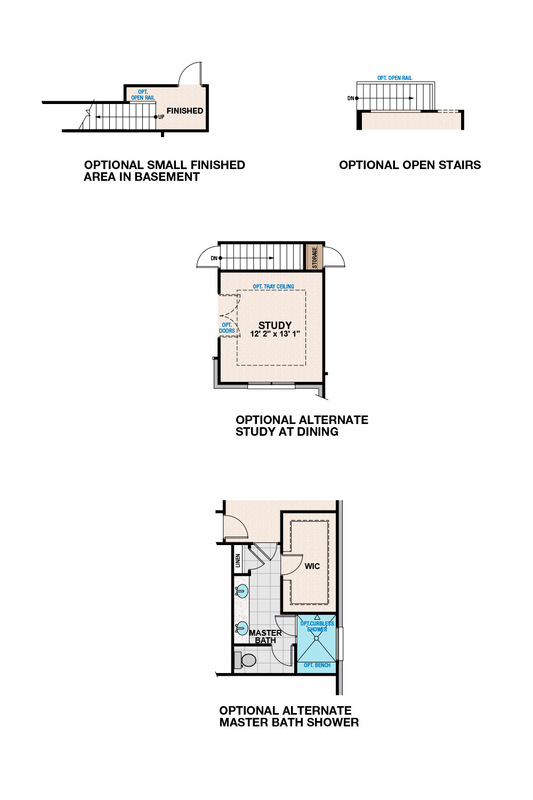 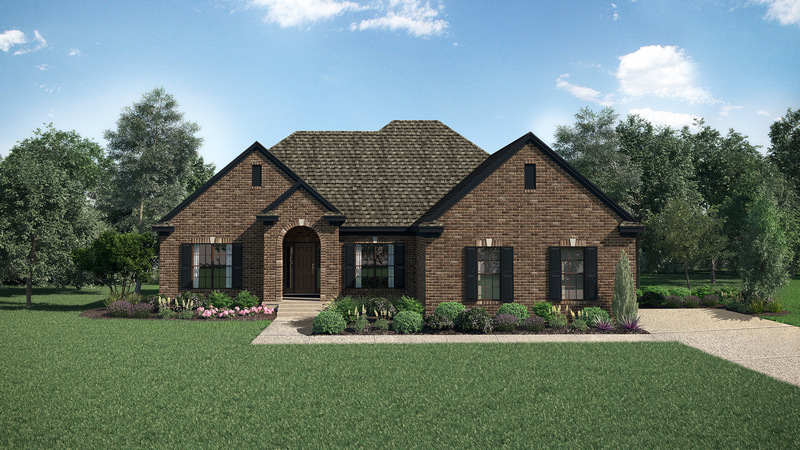 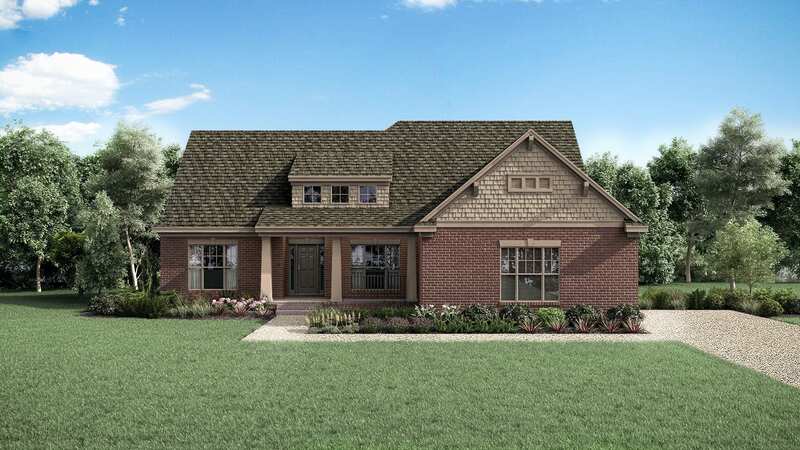 Our most popular ranch plan, this 3 bedroom, 2 ½ bathroom is light, airy & open. 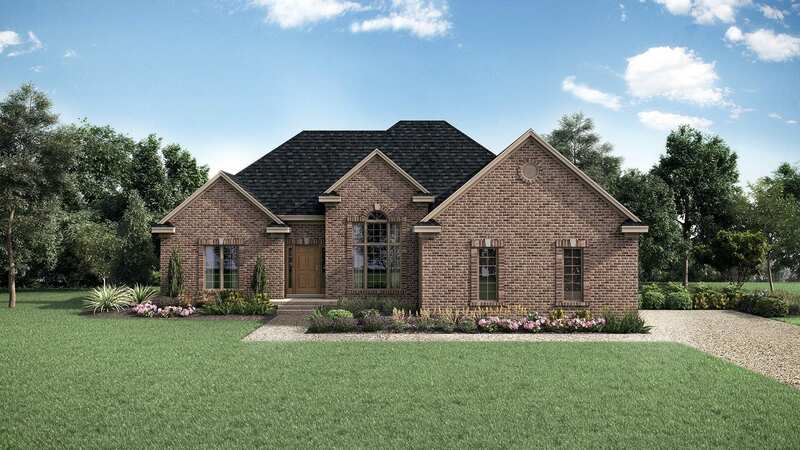 The large great room has a back wall full of windows. 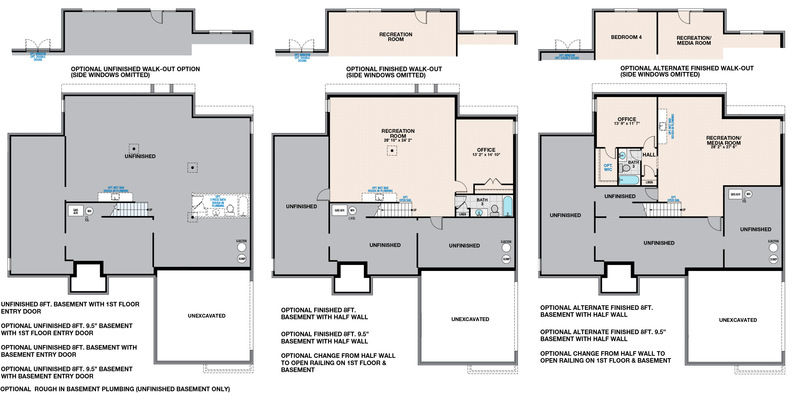 The updated kitchen layout is a chef’s dream!